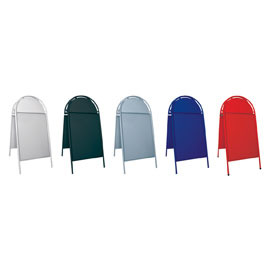 Description All your Booster will be sent as individual units by parcel delivery. 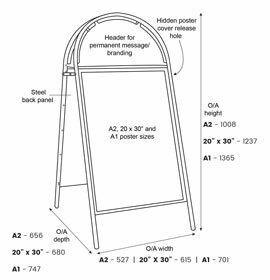 Your Booster will be sent in two separate deliveries – one by pallet, one by parcel. 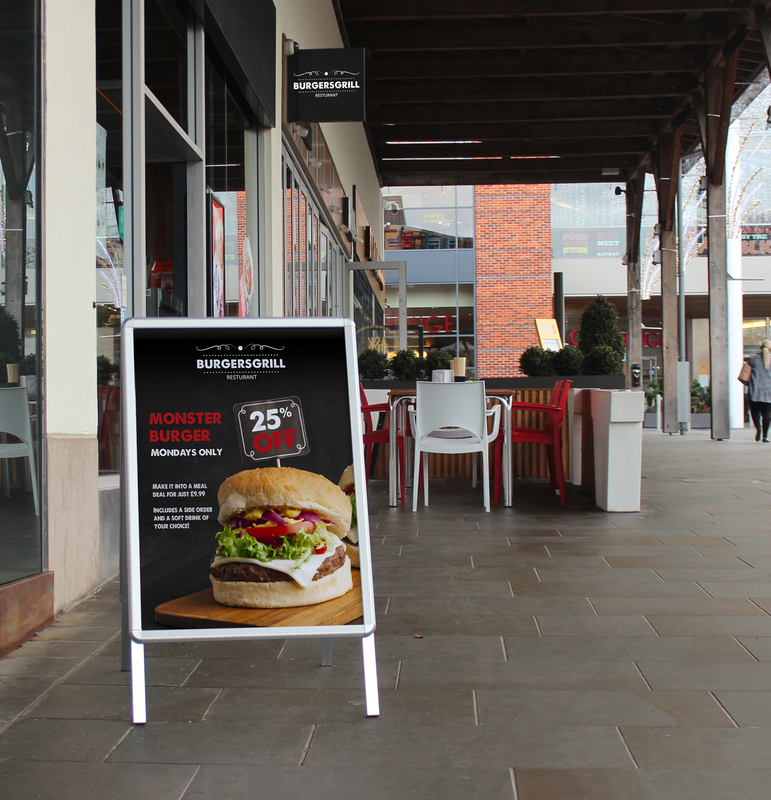 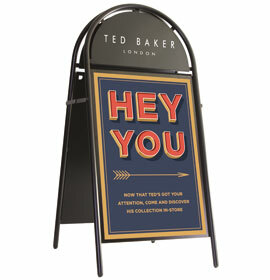 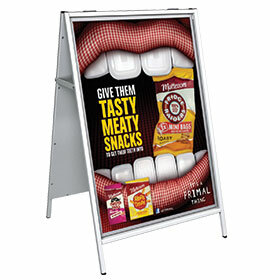 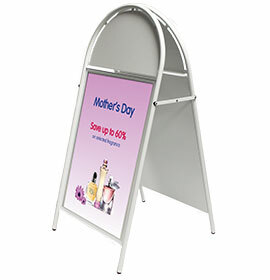 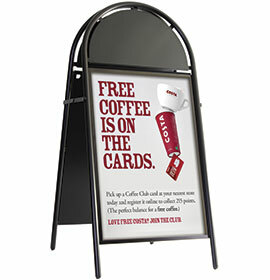 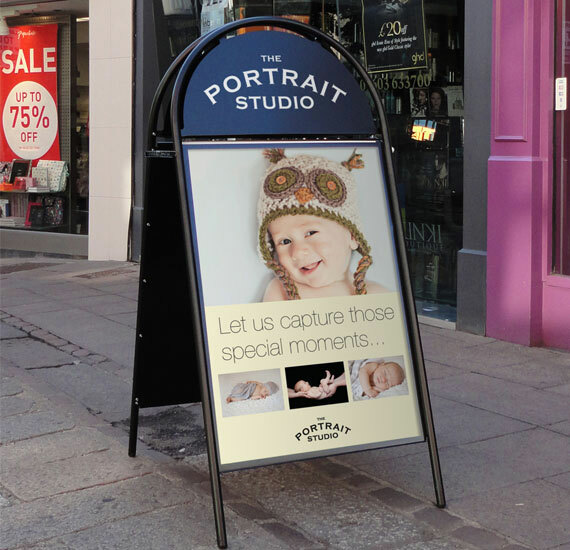 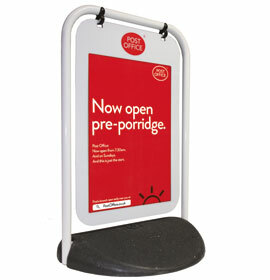 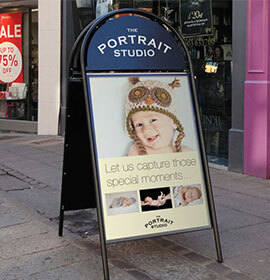 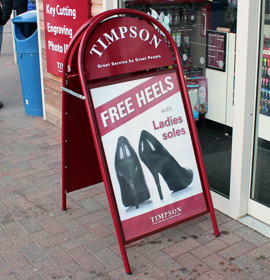 Attractive poster A-board with semi-circular header. 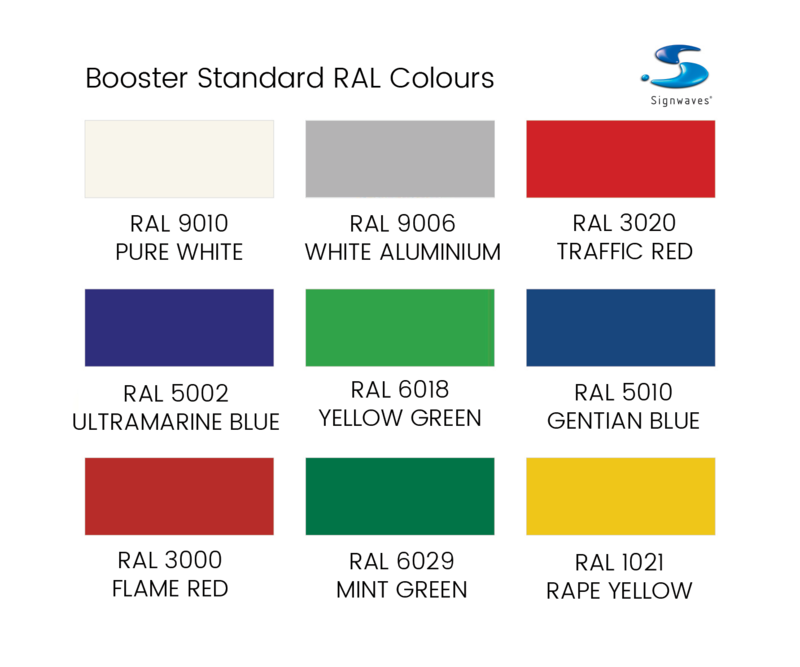 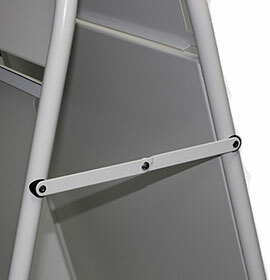 Also available in a choice of standard RAL colours or custom RAL colours, made to order. 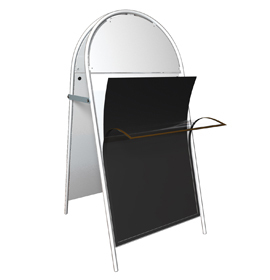 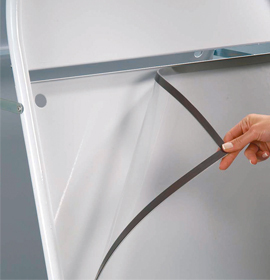 Turn your Booster into a Chalk A-board with Chalk Insert Panels.